Here you will be able to find the best cruelty-free products you need! New products will be added during the time and if you don't know where to order them e-mail me at buycrueltyfree.mail@gmail.com. My reviews are 100% independent and true to my personal experience. Don't forget that although designated "cruelty-free", "not tested in animals" or even the image of a bunny on a label may only refer to the finished product, when in fact, most animal testing occur at an ingredient level. Furthermore, when a company may claim "we do not test on animals", it could still contract other companies to do the testing. 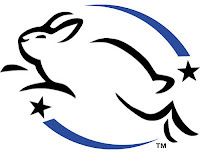 The only way to be 100% certain a company is cruelty-free is to buy products from companies that have been certified by the Leaping Bunny Program, which requires that no new animal testing be used in any phase of product development by the company, its laboratories, or ingredient supplier. 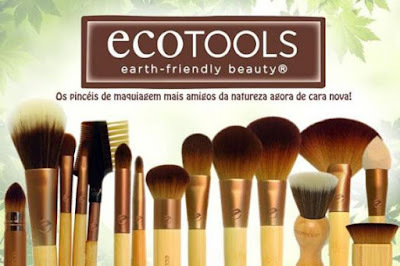 Made from cruelty-free materials, these brushes offer high quality at very affordable prices. Highly recommend! 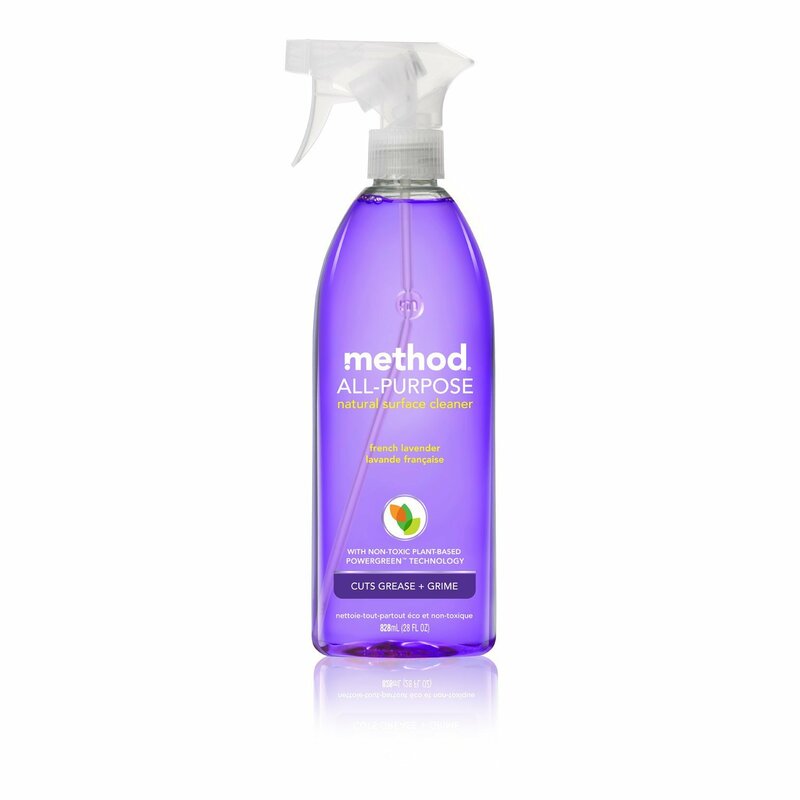 This all-purpose method cleaner has a soft fresh lavender scent and it is ideal to clean furniture and all around the kitchen. 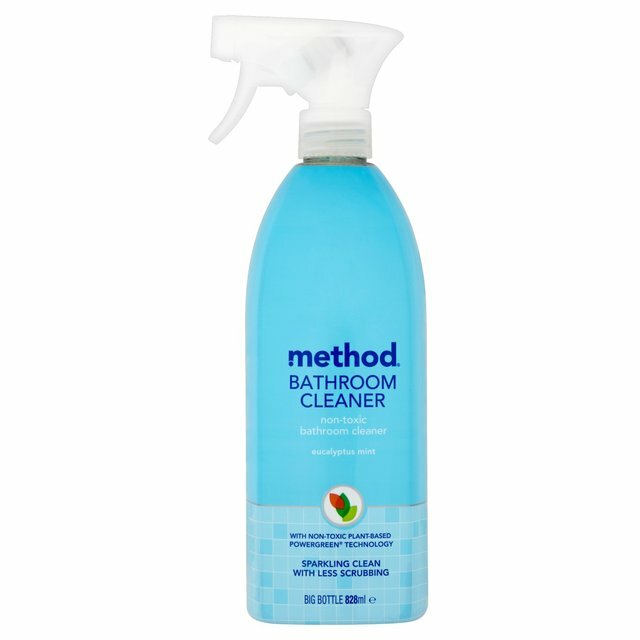 This is my favorite to use to clean the bathroom. It works really well and the smell does in fact remind you of a spa. 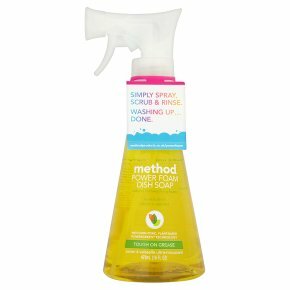 I love the fact that this natural Method dish soap is in form of foam. I also like the lemon smell and how effective it is. 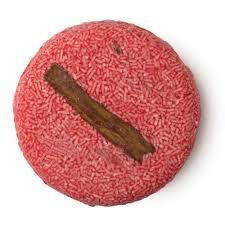 I am enjoying this new shampoo bar from Lush with cinnamon, clove and peppermint. It leaves my hair fluffy, looking healthy and hydrated. I feel i don't have to wash it so often. 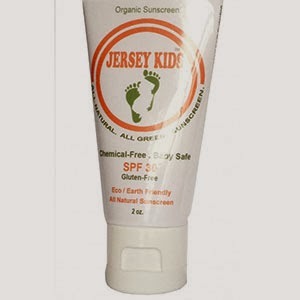 From Jersey Shore Cosmetics, Sans Tan spf 35 is the number one sunscreen for your face and for the environment. It is easily absorbed by the skin. 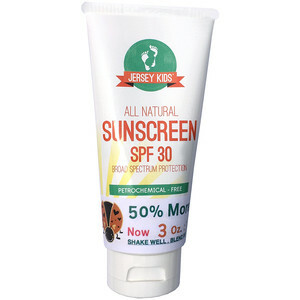 All Natural, Organic Sunscreen SPF30 by Jersey Shore Cosmetics is the number one sunscreen for your body! You've never had your skin feeling so soft and beautiful during Summer time. To learn more about Jersey Shore check out my post "Summer Essentials". with natural tan accelerator that does really work. 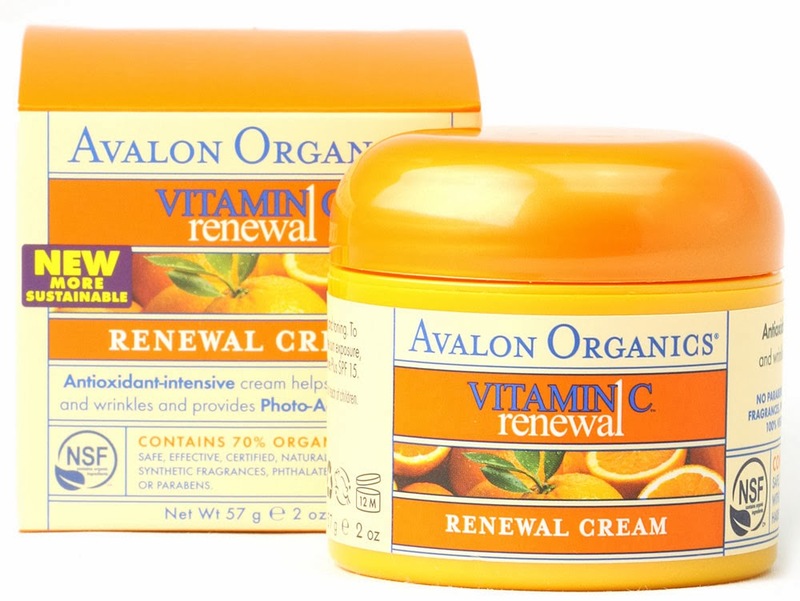 Non- irritating, non-greasy, 82% organic. a little goes a long way but it has methylparaben so i use it once in a while. This superskin concentrate is really something.. it just brightens and balance your skin, worth it. 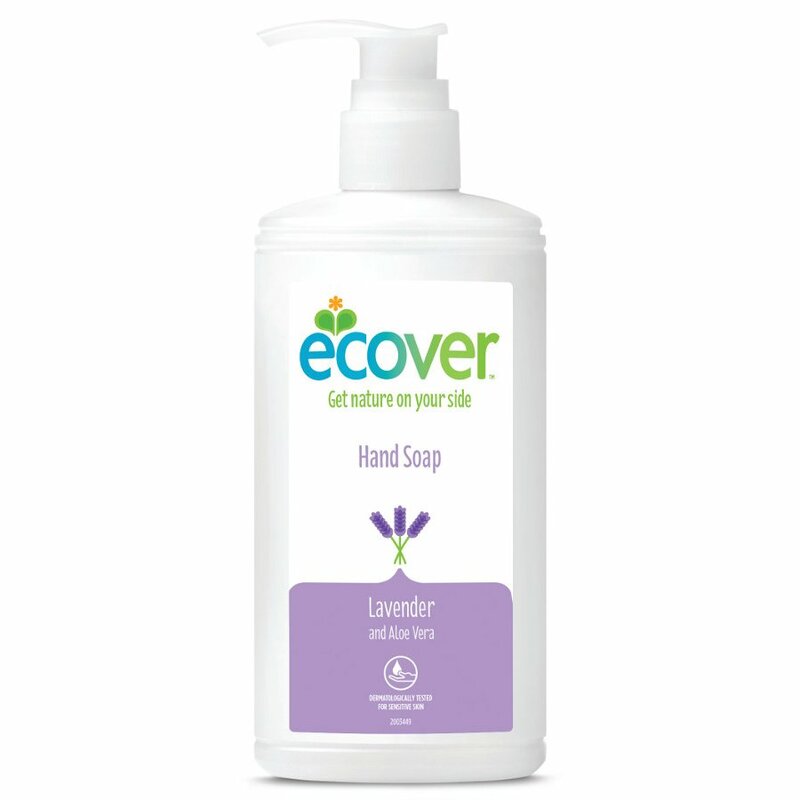 This Hand Soap from Ecover is made with 95% of ingredients naturally sourced, completely soap and parabens free. Your hands are left soft, nurtured and smelling lavender. 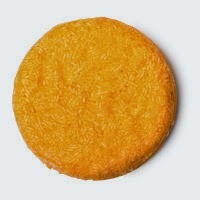 Brazilliant shampoo bar from Lush. If you have colored hair you'll want to try this. It leaves your hair soft and shinny. It smells amazingly good. If you're looking for a flawless finish this is for you. It sets make up and gives a matte finish. 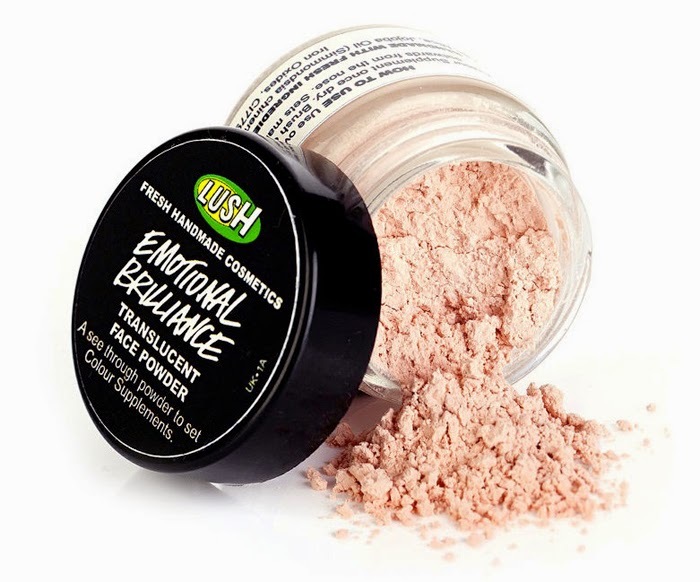 I love this product, definitely a must have. 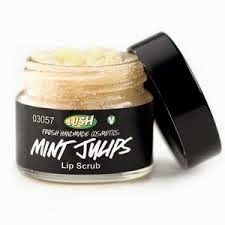 Very nice, this lip scrub is full of fresh peppermint and sweet castor sugar, it leaves your lips feeling and looking soft. Use it before applying your favorite lipstick. I bought these half a year ago and they still rolling as they should. 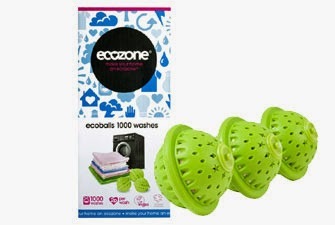 We're a couple with 3 dogs, we do a lot of outdoor sports, clothes get filthy, this product wash them very well. Just remember not to fill the machine too much as the balls need to circulate. 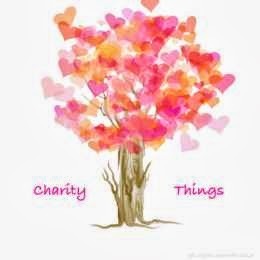 Plus they are vegan, 100% hypoallergenic, residue and antibacterial, no toxic chemicals, no harsh detergents, no petrochemicals, good for the environment... i mean what is not to love about them? By this pace i should have detergent for he next year! We all know about the terrible animal tests involving bleach. 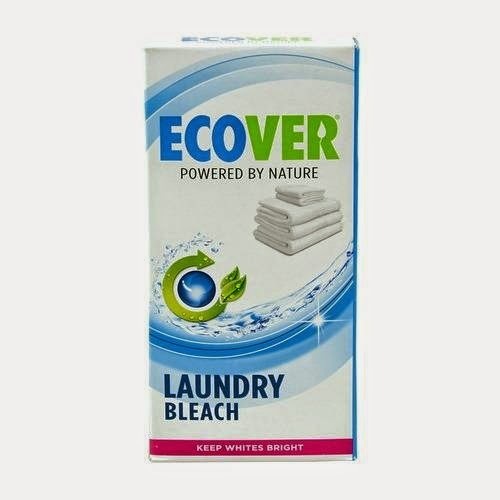 This bleach is oxygen based, it is good for the environment, for the animals and for your clothes. I found it effective, will buy it again. what can i say? i am addicted to it. 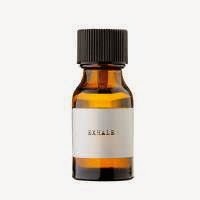 With notes of vetivert, sandalwood, cedarwood, amber and musk. It recalls me a fireplace and pipe.. I use it in the morning after my eye treatment of coconut oil and vitamin e.
It protects my eyes and softly disguise dark circles. 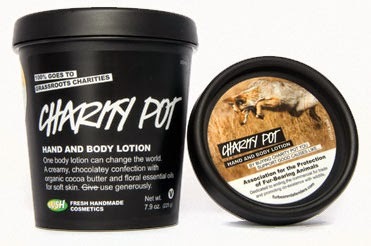 Charity Pot from Lush... i just can't have enough! It smells amazing, it leaves my skin soft and beautiful, 100% goes to help good causes and the ingredients... hummm, love it! Strong Lipstick by Lush, naturally! 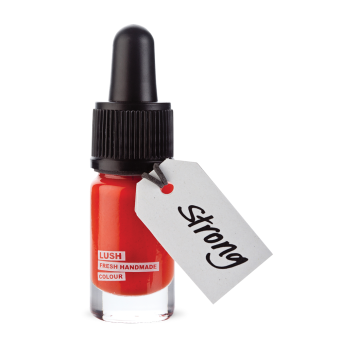 Lovely orange-red colour, it stays in your lips for long hours and left them feeling hydrated and smooth! 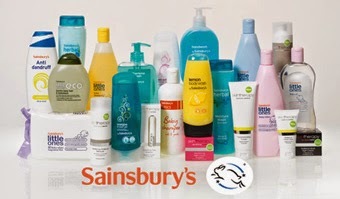 If you live in the UK and you want to be a cruelty-free consumer at an affordable price, Sainsbury's has a wide range of products of good quality at very low prices from toothpaste and mouthwash to cleaning spray, recycled toilet paper or fair trade chocolate. They are not the best products for the environment or for your body just as aren't most products in the market but you will find all you need. If you can afford to go that extra mile opt for Ecover or Ecozone. 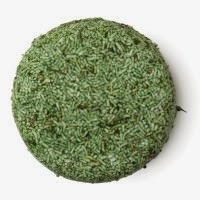 The Squeaky Green Shampoo Bar from Lush is amazing! 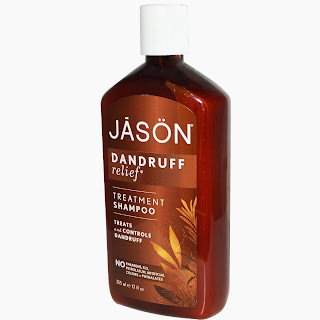 If you have dandruff or oily scalp believe when i say this is for you! 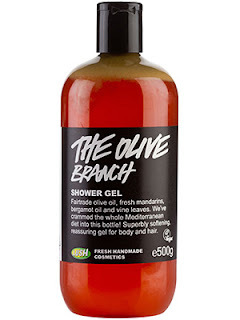 Best shampoo ever, way to go Lush! 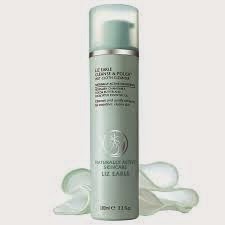 I started using this cleanse and polish from Liz Earle and so far i like it. My skin is left very clean. Make sure you use it with warm water and as instructed to have great results. Then, i massage their moisturizer and my skin feels soft and even. I used this Replenishing Shampoo from biOrganics all Summer. It left my hair beautiful, soft and nurtured. It's vegan, i would classify it as a top of the line product and brand in general. 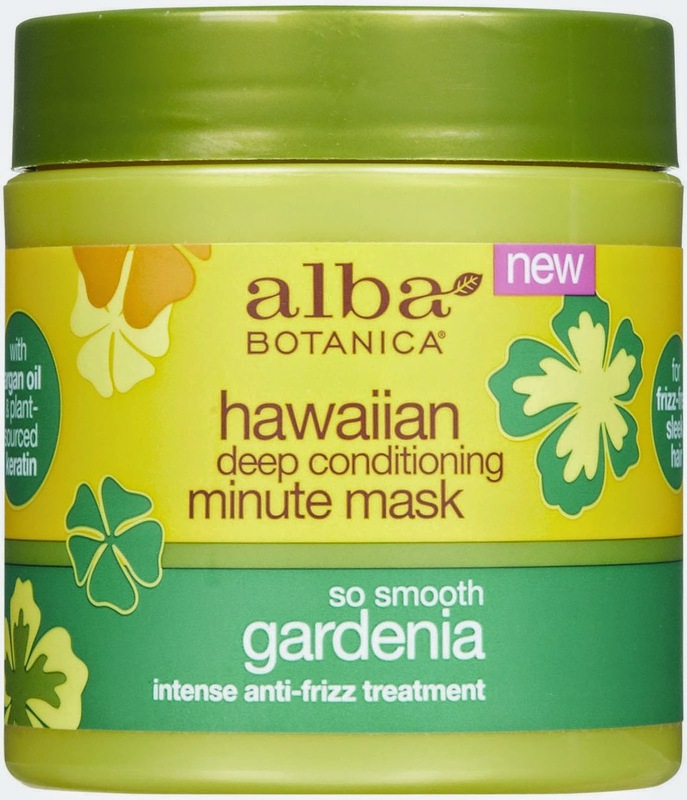 I am using this hair mask now, it does a good job with my hair. It smells nice and it is lasting quite a time. 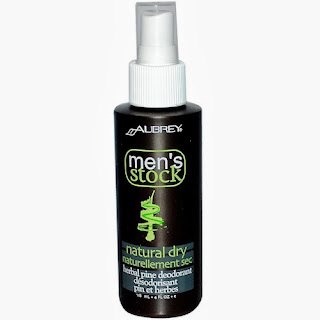 When i got this shampoo i was quite disappointed, it had a very strong and awkward smell. Either way my husband started using it and it turned out it was his favorite. He loved it, he said it left his scalp feeling so soft and good, in a way he never felt before and in the end the smell was nice. This Very Berry Mint Toothpaste is wonderful. I love the taste and how it is so gentle with my teeth and gums. 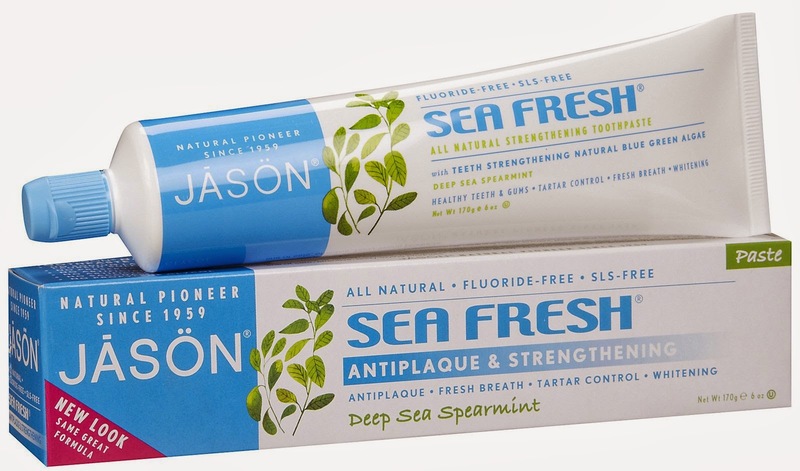 If you have sensitive teeth try this one. I have tried this conditioner and i was quite impressed. 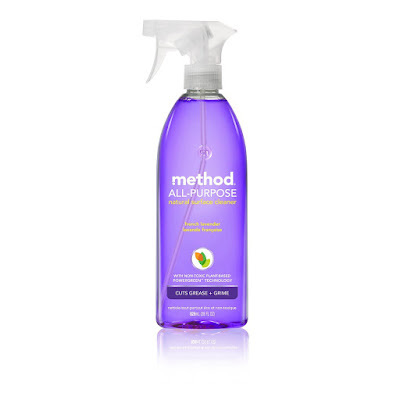 No synthetic fragrances, only pure essential oils, Amino acids, vitamins, etc, it has it all! I loved the ingredients and the results! My hair stood really hydrated. And check it out: the bottle is made from 50% recycled content. Loved this shower and bath gel from Honesty. It is vegan, it has a lovely citrus smell and it leaves your skin very soft ( my skin is very dry and this gel really hydrates it). 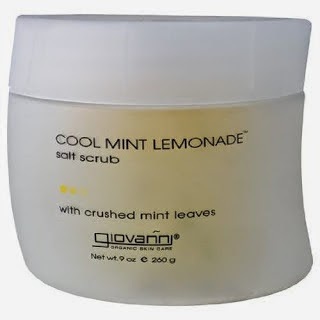 This mint lemonade scrub is very very fresh and hydrating and it really smells like lemonade! The perfect body scrub for Summer time! 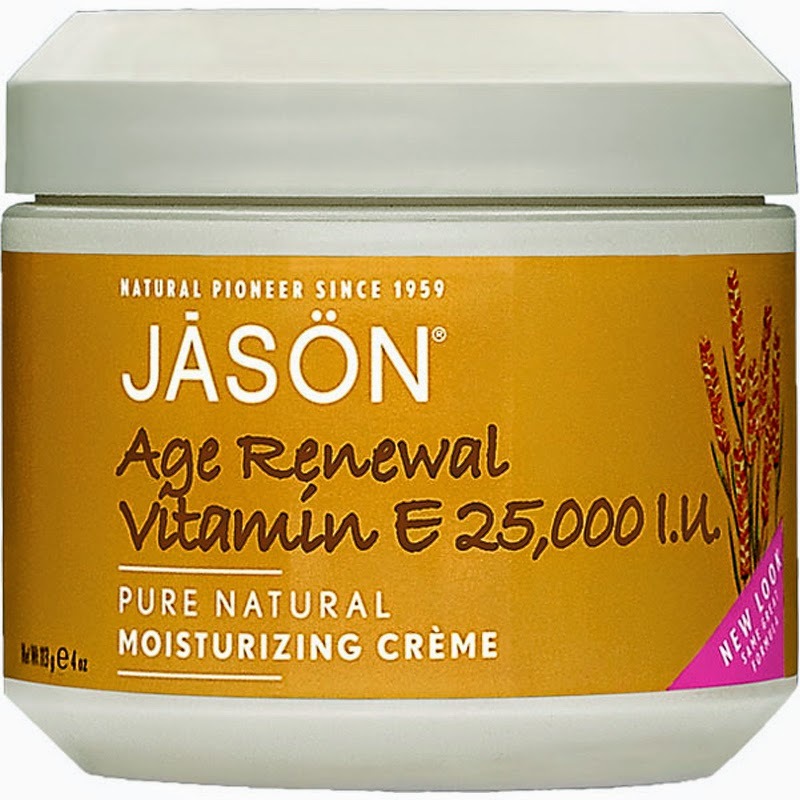 I love this cream, it is very effective with wrinkles. I use it around my neck, on my chest and sometimes on my face. It is perfect as after sun for these areas. 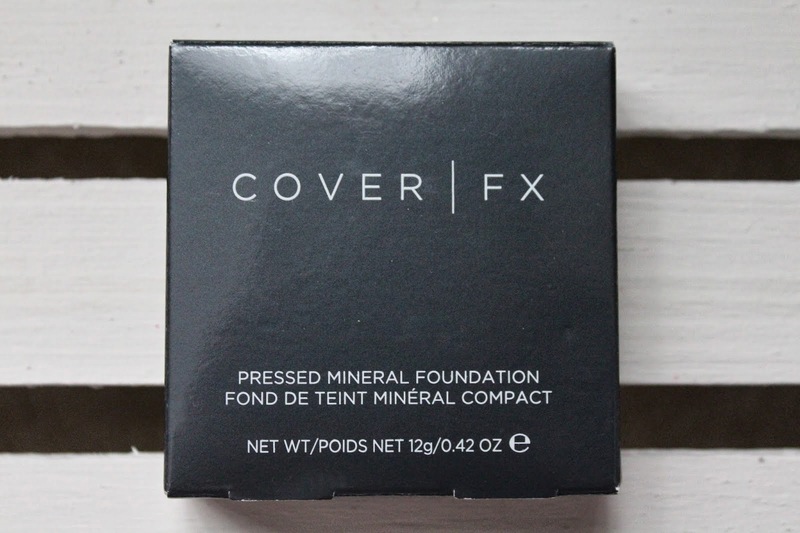 Love this powder foundation. 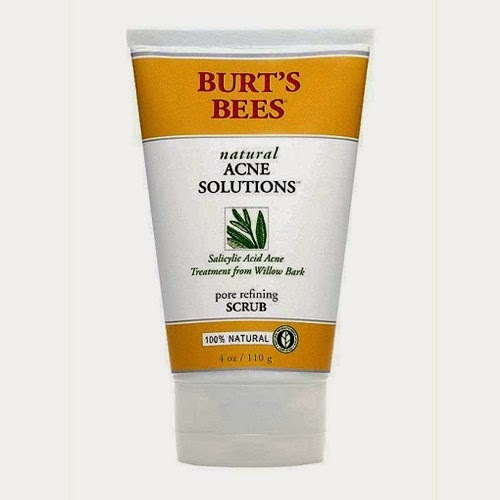 Lasts a long time, covers well, skin looks very natural and also helps my oily skin. 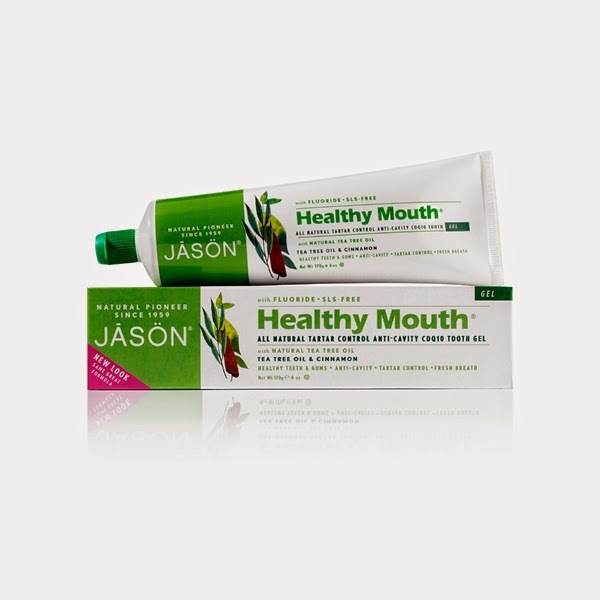 This new toothpaste from Jason with tea tree oil and cinnamon is very fresh and i like how it taste, remember me the toothpaste my dentist used to give me when i was a child. Not recommended if you suffer from sensibility. 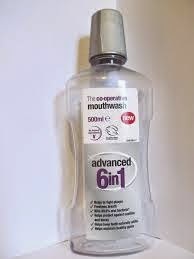 This mouthwash is really fresh, effective and cheap! 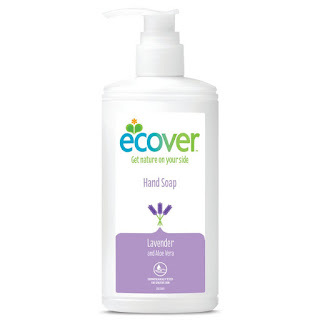 Ecover has all the household products you need! Try them! All of them are top of the Line! 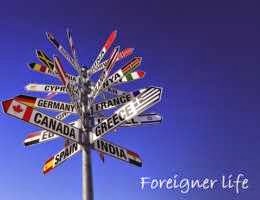 To find where to buy them just search on Google "buy Ecover house products" in your mother tongue or if you can t find it just search it on English: there are many websites selling abroad. Really like this soap. 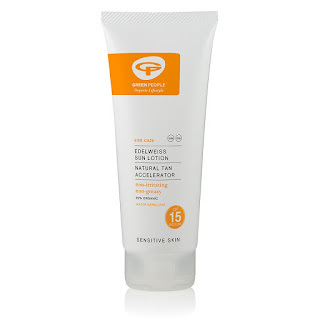 It has bits of orange, makes a gentle exfoliation and leaves your skin extremely soft, hydrated and refreshed. This cream is really revitalizing. 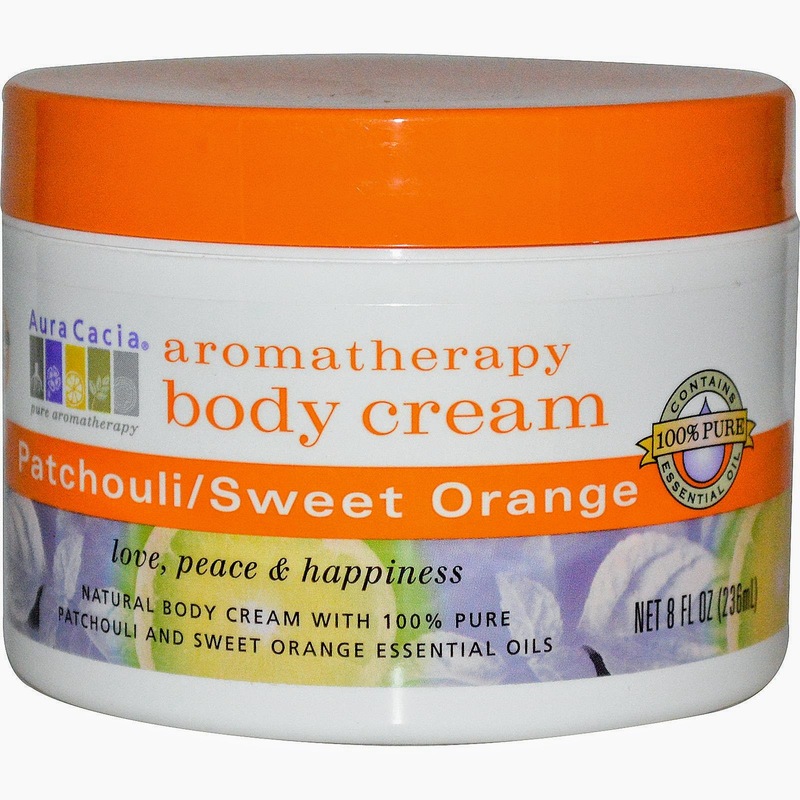 It has a very good, strong scent that remains on the skin for a long time. 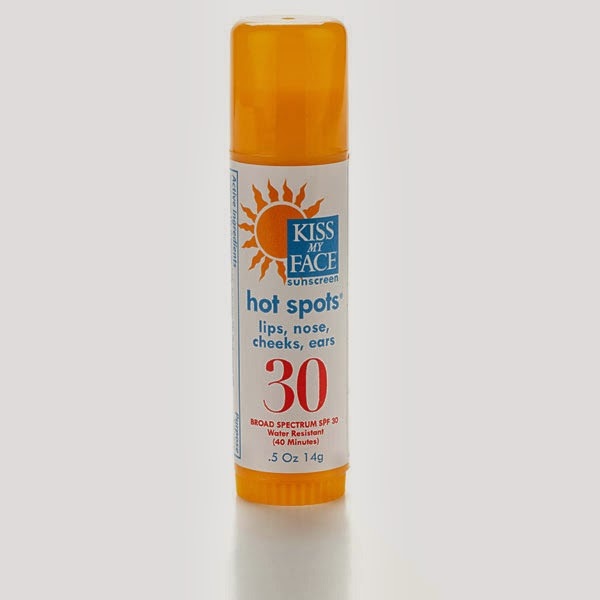 I use this sunscreen also during the winter specially on my neck and decollete. 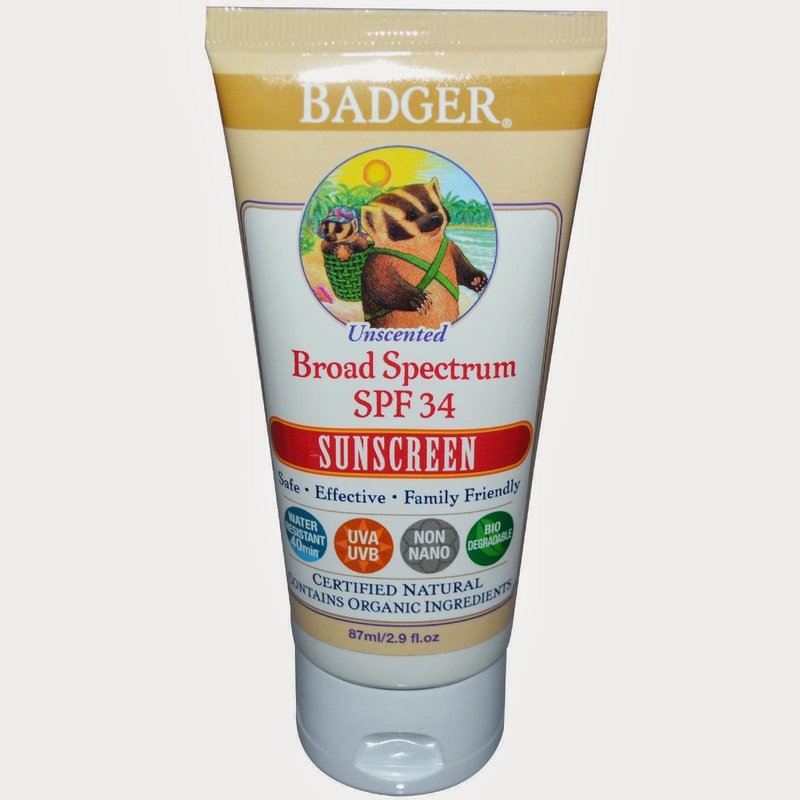 If you have read my Summer post " Vacation with my Pets" it was one of my chosen products, also top rated in EWG's guide. I use this cream by night under my night cream. Dry the pimples, clean my acne. My skin is left fresh, clean and good as new. Lips get dry in the Winter too. I use it always under my lipstick. 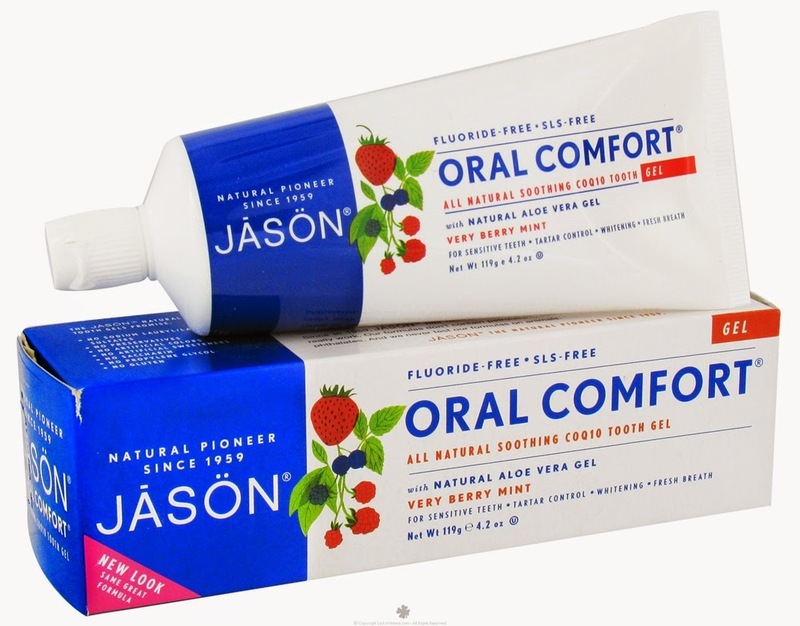 I use all the Jason toothpastes, this one is one of my favorite's. It is fresh and pleasant in the mouth. I love this cream, it leaves my skin amazing. 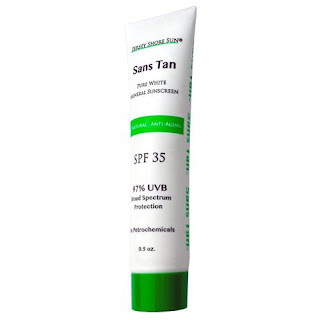 My skin is oily, i am 31 so i need a anti age cream and it has already SPF protection - the ideal combination! Because i eat a lot of soy my skin tends to be oilier. 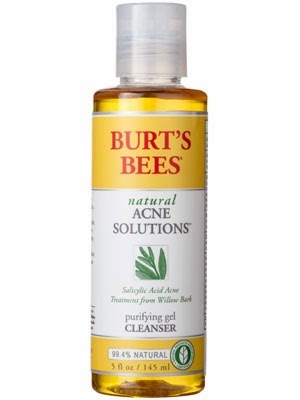 I found it very hard to combat my acne problem but since i use this product in combination with the other two mentioned to acne my skin is truly beautiful. I use it every day, twice a day. 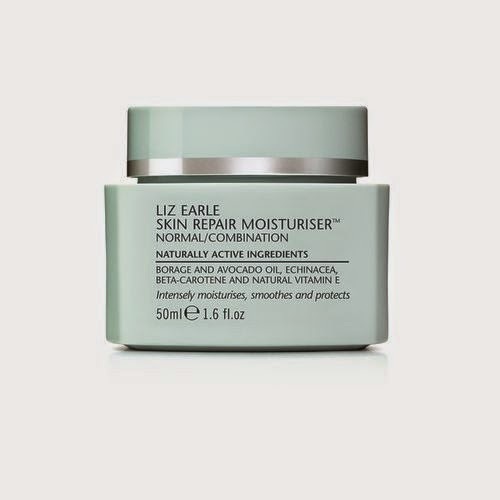 It refines my skin without drying it, leave it soft and nourished. 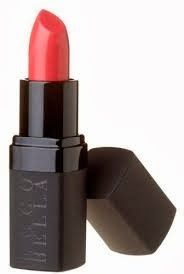 Ecco Bella pink rose, love the color and how it last for a few hours in the lips. In the winter skin needs protection too. I use it in my decollete. Leaves skin nourished, soft and beautiful. A great shampoo, really effective, just leave it for 5 minutes in your head, you'll feel a freshness and all the dandruff will go away. I use it all the time after washing my hair, i just leave it in my hair while wet. Untangles and nourishes. 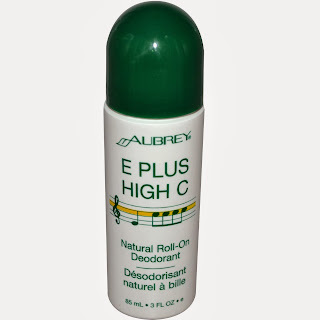 Really nice and effective deodorant. 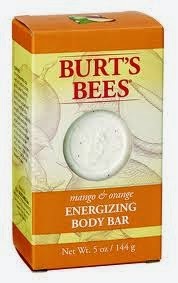 Like the smell and how it leaves my skin smelling good for long hours. 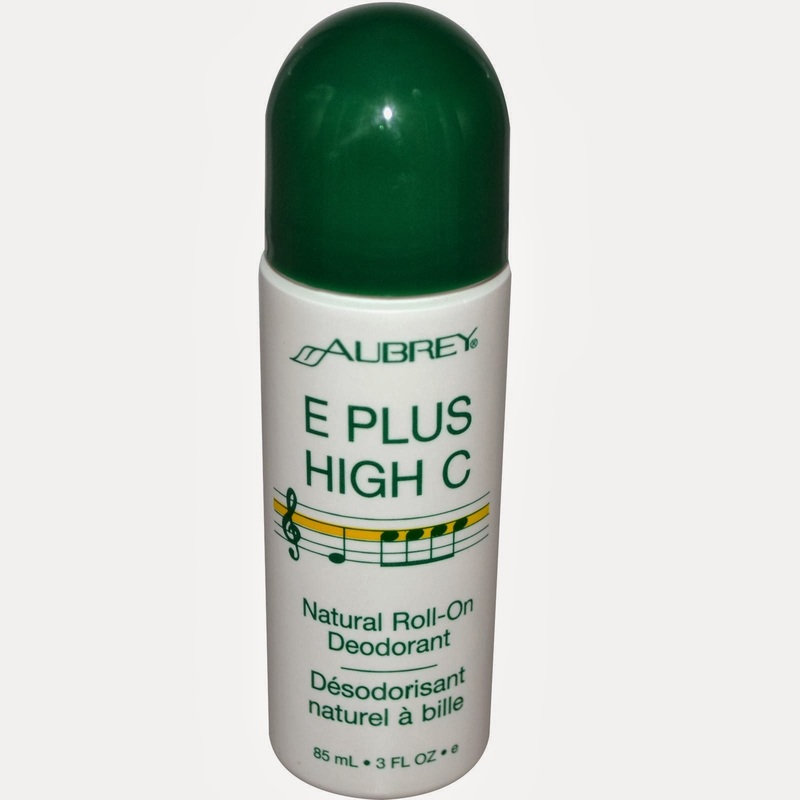 Really nice and effective deodorant. My husband likes the smell and how it left his skin smelling good even when he is very active. 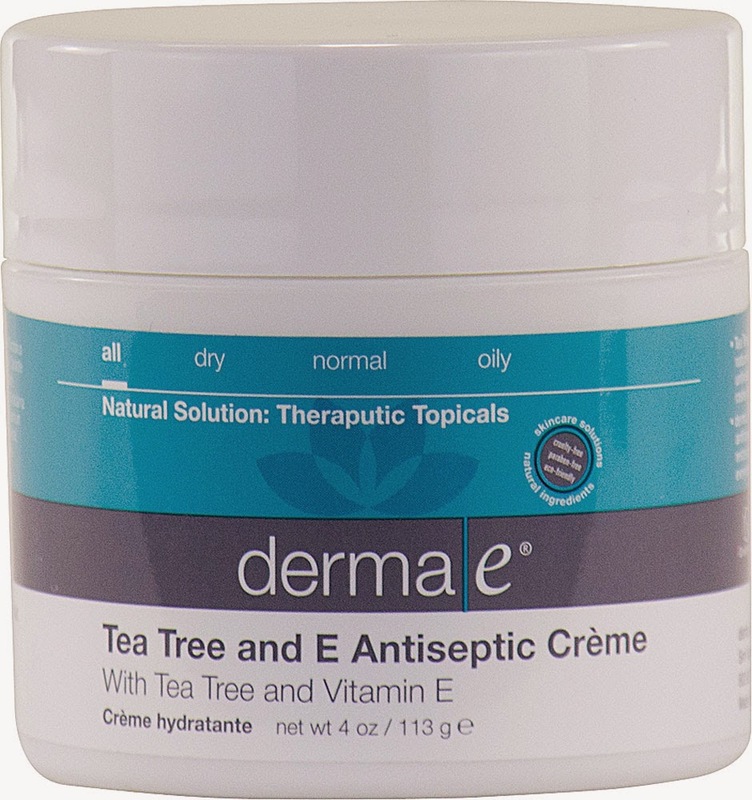 I like this cream, i use it in my decollete every night and the results are very good. 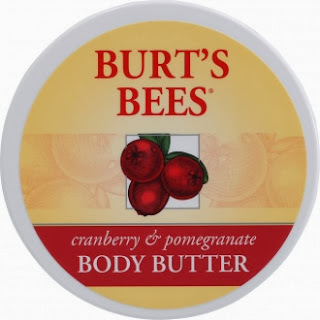 My skin is very dry and i can tell for sure this butter works really good on it. It smells very good: is really intense and natural. Skin gets hydrated for long hours. I love this body wash, is so natural and it smells so good! 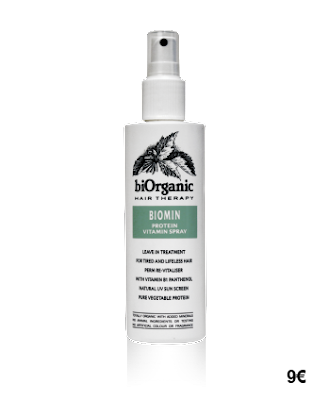 It really hydrates your skin and leave it clean, soft and fabulous. Use it with the burt's bees cranberry and pomegranate butter and just enjoy.. 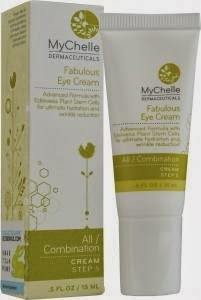 This eye cream is good, it hydrates and leave eye contour softer and clearer. 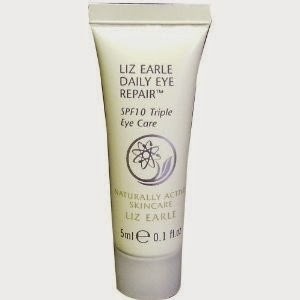 I use it in combination with the eye serum and i like the results.